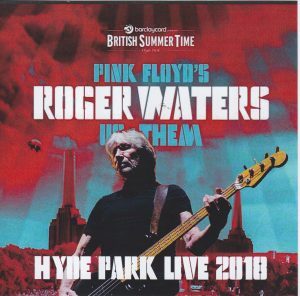 Pink Floyd ‘s brain, Roger Waters’ 2018 newest live instrument appeared! 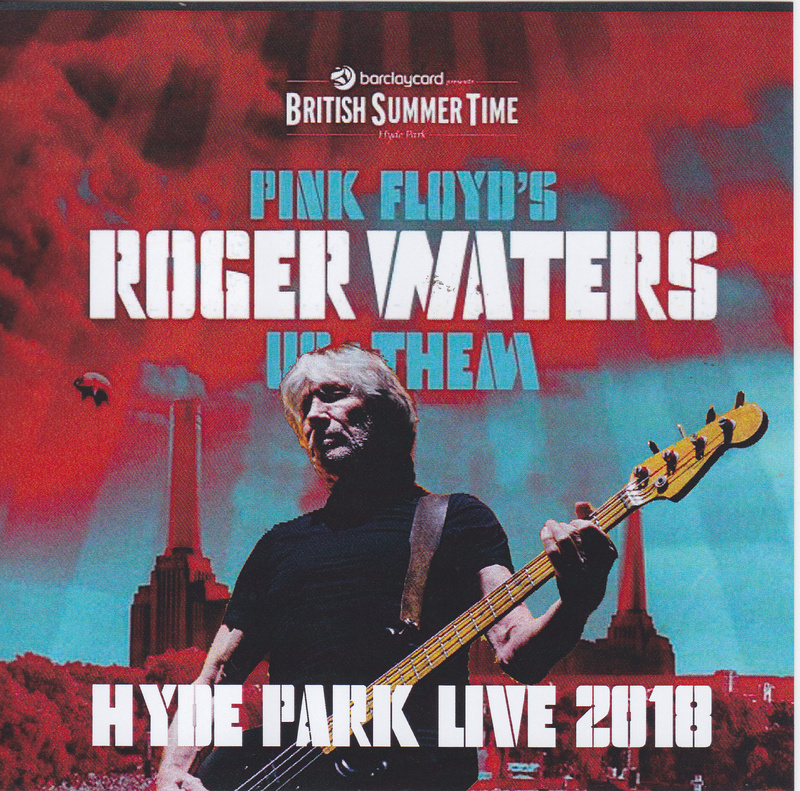 July 6, 2018 Completion of the stage at the annual summer festival “British Summer Time” performed at London Hyde Park from the high sound quality audience recording master. 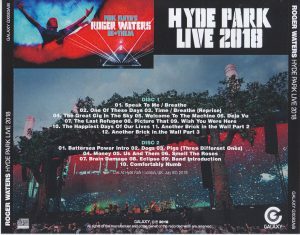 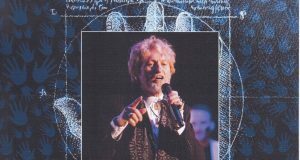 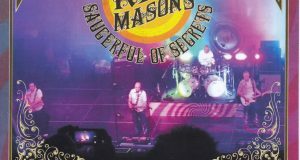 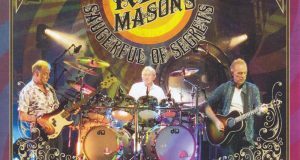 Highly recommended latest live that set lists of pink Floyd’s album ‘Madness’, ‘Flame’ ‘Animals’ ‘The Wall’ and representative songs from solo · number to all time · best were unfolded It is a remarkable Collector’s item delivered by sound quality sound source!